Bitcoin integration is on-going. We plan to release the first contract (crypto-Will) together with RSK & Jaxx in April. 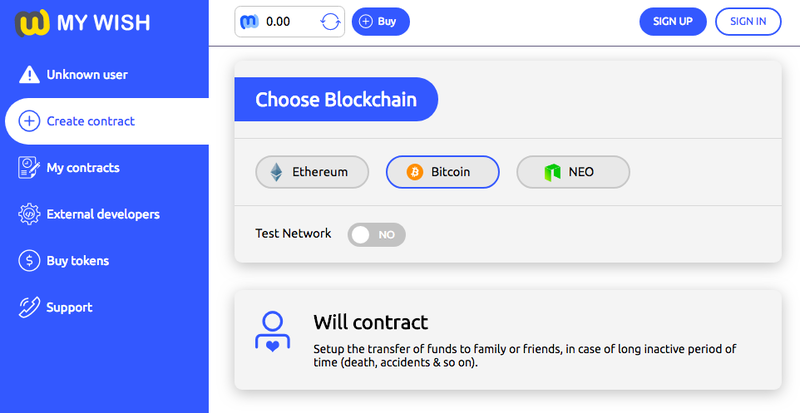 MyWish will be the first BTC contracts platform. KuCoin — negotiations are ongoing: our representative had an in-person meeting with KuCoin representative last week. Despite the fact that social networks and search engines prohibit advertising associated with blockchain and crypto-currencies, we manage to bypass their connections. Thus, the number of followers on Facebook has reached to 9 394 due to an advertising campaign. Also, for the period from 03/16 to 04/6 due to the paid advertising we attracted 3 007 people who learned about MyWish and 508 new users who just tried it, which proves the campaign is effective and we are on our way. We continue the campaign with promo codes. As a result, we have already received 650 requests for a personal promo code. If you have not yet joined our promo & bounty campaign, just do it: https://goo.gl/H6ZUvu! We hired the company that helps us with PR and spreading information about MyWish at the blockchain forums. With PR department we are looking for the events where we could take part and are preparing press releases. 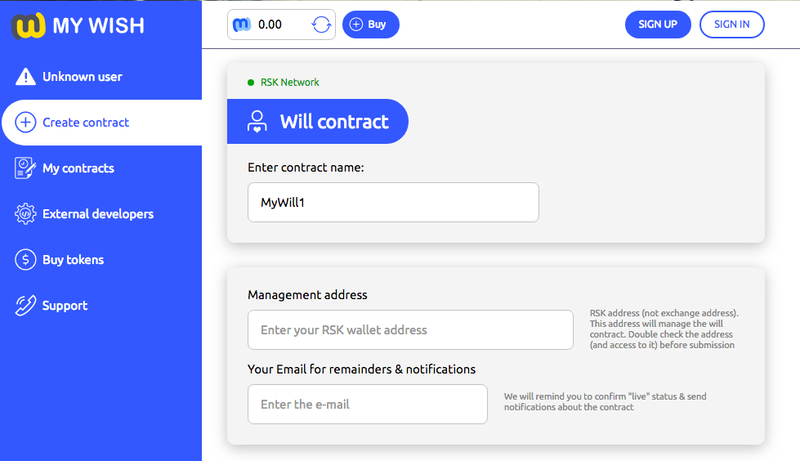 In particular, we write the news about integration with RSK and discuss with organizers of Blockchain Summit the opportunity of MyWish participation. With another department, we have the aim to track every mention of smart contracts on the Internet and post comments with a link to MyWish. During our advertising campaign, we have come to recognize the fact that new users like our site http://mywish.io/. However we should update it with the information required for the user: about the most popular contracts: Crowdsale & Token, some facts about MyWish and remove the data about our ICO from home page. These are the plans for the next 2 weeks. We decided to actualize the data: we expelled users who didn’t use MyWish since November, 2017, considering that the use of MyWish for them has ceased to be relevant. Today we have 1804 active users.